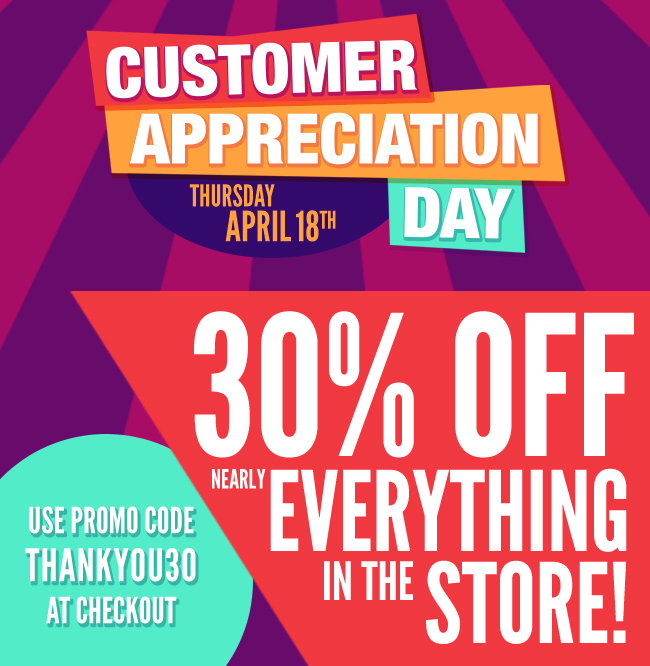 Customer Appreciation Day is Thursday, April 18. THANKYOU30 web promo code valid April 18 only. Not valid with any other sale or Coupon offer. Excludes Textbooks, Graduation Attire, Required Course materials, Nursing pins & scrubs, Electronics, Calculators, and Special Orders. No Price Adjustments on Previous Purchases. Subject to change. Graduation attire is now available! If you are planning on picking up your attire in the store, you may do so by stopping at the customer service desk anytime between now and commencement. Items are in stock at time of purchase. If you are looking to have your attire shipped to you, please visit either of the links below to order you attire package. Make sure to read all the information before placing your order. Attire will continue to be available for purchase in the store through the commencement ceremony. We can not guarantee sizing during the last week of the semester.